THAT L.A. IT GIRL: My updated skincare routine! 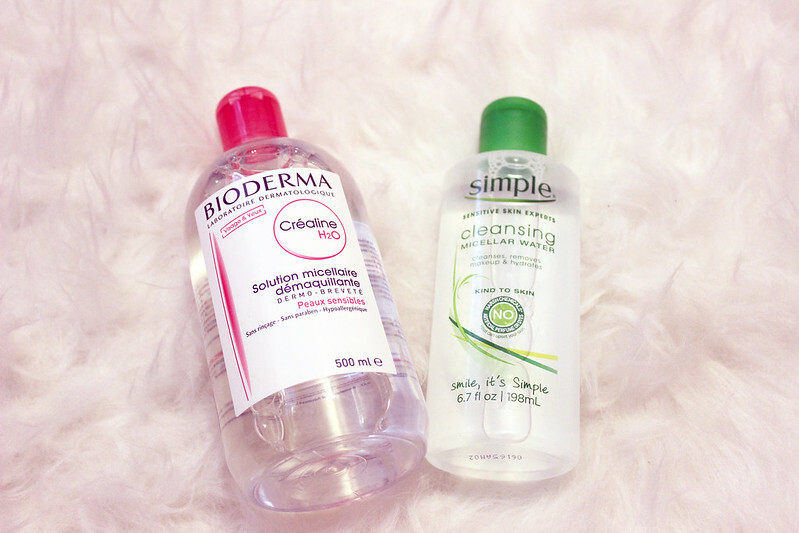 I've been using cleansing water since I picked up the 500ml bottle of Bioderma. I was super shocked when I took a pad and then removed my makeup in less than 2 minutes. I don't usually wear makeup, because it's been so hot over here in SoCal. I picked up my bottle of Bioderma in Little Tokyo, but if you are not close to LA, or if you are located somewhere else, and want a cheaper option, you can try out Simple's cleansing water. I picked up 4 bottles of the travel size Fresh Soy Cleanser. 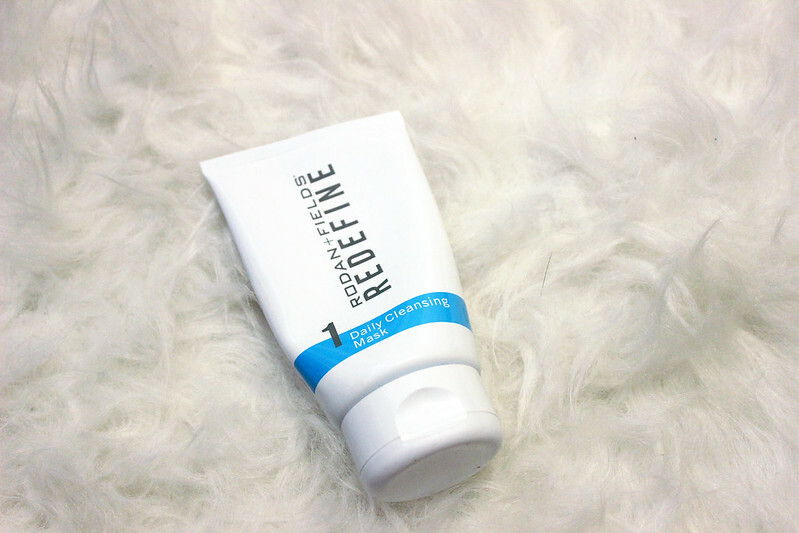 Since Caroline sent me a small sample of their cleanser, I've been seriously loving it. I don't know if other beauty bloggers have described the smell, but it smells like grass. But after you wash your face, it feels nice and fresh. I don't tone my face every day, because I don't usually remember to do it. I know wtf. Anyway, the two toners that I like to use are Rodan + Fields Redefine pore minimizing toner, and the Dermalogica clear start all over toner. I usually switch it out when I remember to use toner. I prefer to use toner in a spray bottle because I don't like wasting so many cotton pads. I don't do masks everyday but when I get a chance I do like to use a clay mask. I like these because I can use it right before I take a shower, so when I jump into the shower, I can easily wash it off. I do like using sheet masks as well, but I usually like to use those after showering. Let me know what your favorite skincare items are right now!